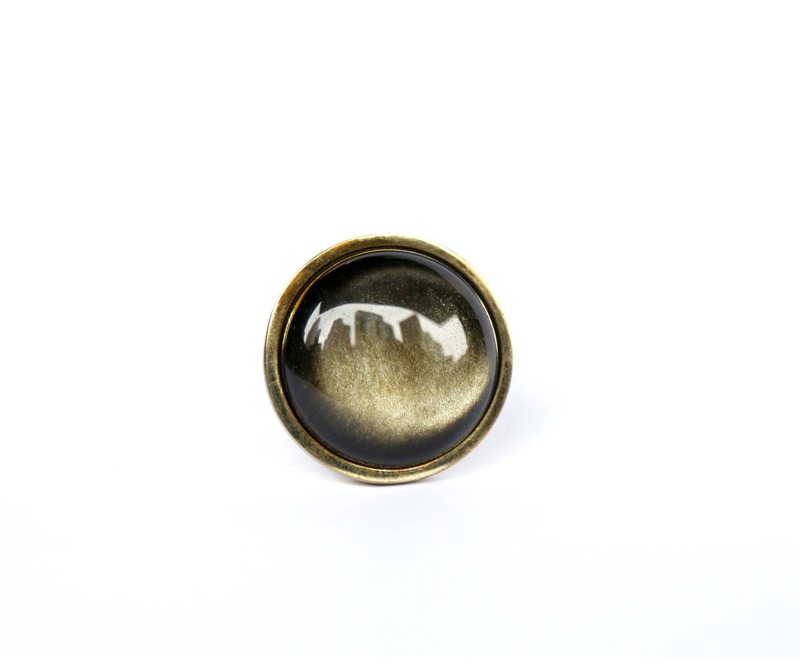 Gold Obsidian reflects the colors and energy of the city. As they say that New York is the city of dreams, gold obsidian is known for bringing out hidden talents and helping you find your life path so you can express your gifts to the world. *The cityscape in the photo is not part of the stone! 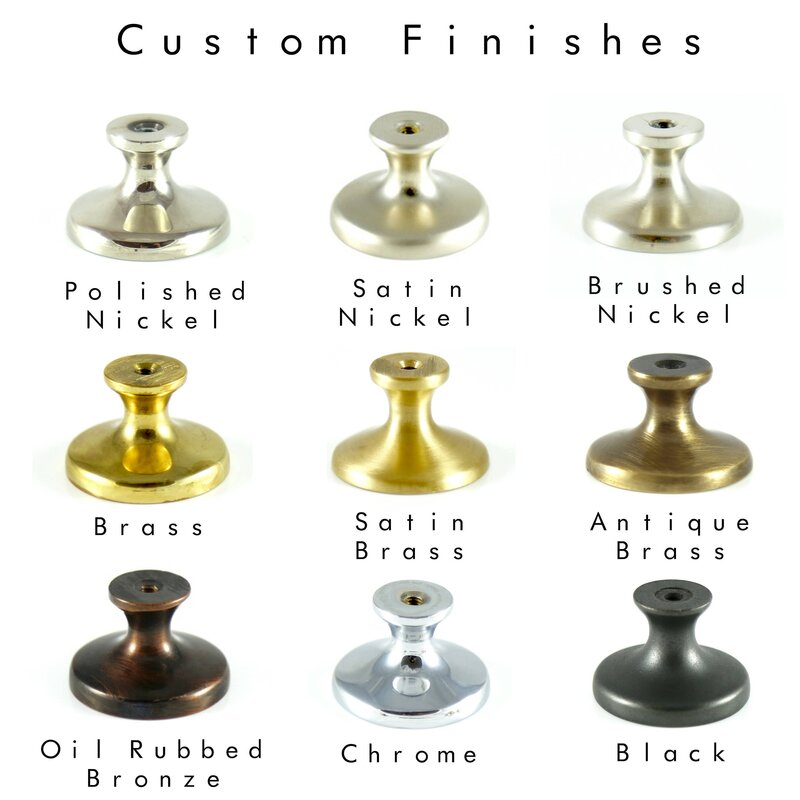 brass, satin brass, antique brass, satin nickel, brushed nickel, oil rubbed bronze or black from the drop down menu.